I started playing the clarinet at age 7 in a music school in Auvergne (center of France), then at the “Conservatoire National de Région” in Clermont-Ferrand. My teacher there was Béatrice Berne. Then I moved to Paris and worked with great french clarinetists Florent Héau and Michel Arrignon. 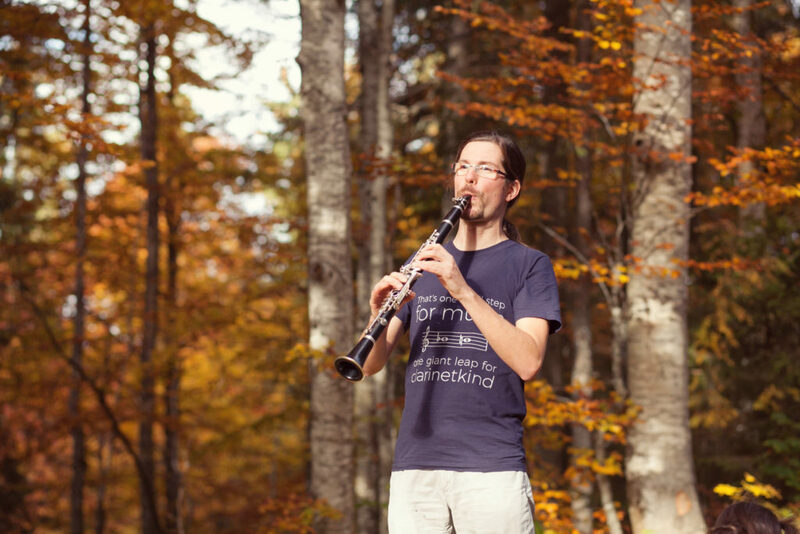 At the same time, I regularly went to summer camps with great french clarinetists, such as Jean-François Verdier, Arnaud Leroy, Romain Guyot, Jacques Di Donato or Jérôme Julien-Laferrière. From 2003 to 2005, I studied in CeFEdeM (Centre de Formation des Enseignants de la Musique) near Paris. I graduated with my degree in clarinet teaching. I teached for 10 years in Paris and around, and I am now clarinet teacher in the Conservatoire of Saint-Claude (Jura, France). As a performer, chamber music is what I like the most, but playing in various orchestras is a great experience too! 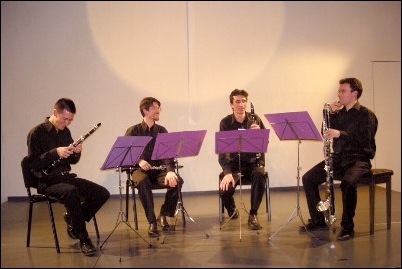 I’m a founding member of french clarinet quartet “Turbulences”, and I joined the “Ensemble de clarinettes du Jura” in 2015. 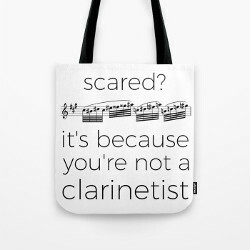 I play Eb and Bb clarinets there. I regularly make transcriptions for clarinet ensembles, you can freely download some of them on this website. And since 2015, 4 of my arrangements have been published by Klarthe.